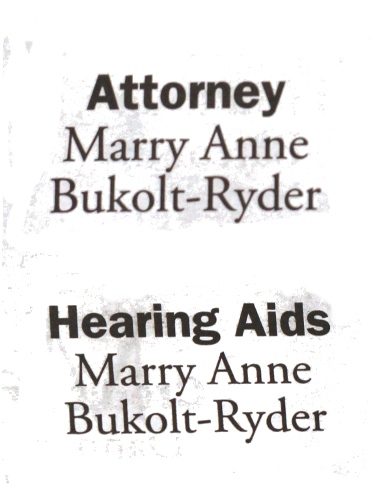 No, I'm not interested in marrying Anne Bukolt-Ryder. Strange ad, that. She should try to find a fiance the more traditional way.